Today’s post was written by Onika Richards. Onika is a senior documentary studies and production major with minors in sociology and journalism at Ithaca College. Hailing from Brooklyn, NY, her interests include telling the stories of injustices in her community to spark dialogue on important issues through the camera lens. The idea of remote work can seem daunting for many businesses thinking about adapting to flexible workspaces. Will the job get done? Will it be beneficial? Will my workers perform efficiently if not supervised? The truth is: those concerns are understandable. Businesses want to ensure a high return on investment from their employees. The thought of insufficient quality of work can prevent businesses from trying this alternative flexible option. However, there are many indicators that point to positive returns stemming from telecommuting. Research finds that remote work is a growing practice for many organizations. According to Global Workplace Analytics, “50% of the US workforce holds a job that is compatible with at least partial telework and approximately 20-25% of the workforce teleworks at some frequency.” Currently, 2.8% of the workforce is working remotely at least half the time. While that percentage may seem small, there are approximately 30 million Americans working from home at least once a week. Thirty million Americans. In a study conducted by researchers Bradford Bell and Steve Kozlowski called “A typology of virtual teams: Implications for effective leadership,” the concept of virtual work as a successful application is explored. By acknowledging how technology has made some jobs more “complex and dynamic,” the authors reveal the ways in which this practice is a strong tool for both the organization and advances in leadership. Organizations have the ability to reach certain audiences and grow their company through technology. Remote work proves a success for businesses and employee work-life balances. Remote.co, a resource focusing on the practice of telecommuting, explores many ways in which employers and employees can benefit. Remote work can result in an increase in productivity, in part by eliminating many in-office distractions. Remote work can also result in a decrease in employee turnover. It is also said to decrease the costs that employers may have to invest into real estate, energy, and other expenses. In addition, 82% of people report feeling lower stress levels when telecommuting. Also, there are many positive aspects that come with working from home with respect to balancing a family life. It gives families the chance to possibly save on childcare fees in the early years of their children’s lives. And for the millennial, it makes the thoughts of beginning a family a little less frightening. More and more, companies are implementing remote work options to offer adaptive work opportunities for employees. In their 2017 list of 100 remote companies, flexible career site FlexJobs recognizes Xerox, Teletech, Dell, Intuit, and Nielsen to name a few. Nielsen is known for its commitment as a leading global information and measurement company. Nielsen’s 44,000 employees help to provide businesses with research and data trends to improve their relationships with consumers. FlexJobs ranks Nielsen 39 for its telecommuting opportunities, out of over 47,000 flexible companies. The costs of remote work are not as substantial as one may expect, although there are concerns that remote work can result in a decrease in quality of work. A 2015 study on remote work trends and practices found there may be a lack in company culture, social isolations, and often time a lack of communication between the employee and business. While these issues are all fundamental to successful business practice, these problems lie far more in management practices than they do in telecommuting itself. 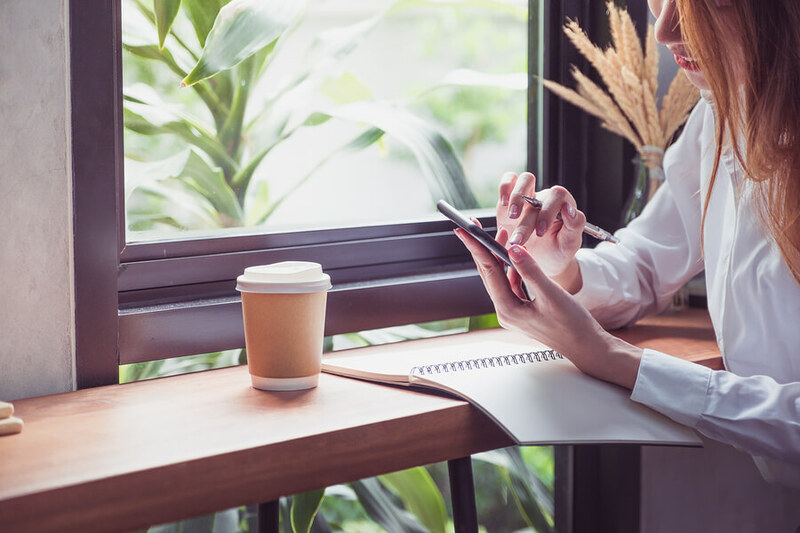 With proper management, planning, use of teleconferencing technologies, and a clear sense of communication on deadlines and assignments, the challenges of remote work are outweighed by the chance for company improvements. Truth be told, it is still too early to assess all the plusses and minuses that relate to remote work. The full potential will only be known when it is made widely available and integrated as a conventional workplace practice. Evidence shows that telework can be a very promising horizon, and definitely one worth expanding.